New York, Beverly Hills and London calls these the "Best Hair Clips" in the world, and is highly acclaimed by stylists everywhere. New York, Beverly Hills and London call YS Park Pro Clips the "Best Hair Clips" in the world, and they are highly acclaimed by stylists everywhere. Choose Your Color - see additional images below for colors! Order more than one package! Look for YS Park's Goriki mark when making any purchase to ensure you are purchasing only genuine YS Park Pro Clips. Our most popular hair clip, the YS Park Pro Clip is now available in Black. Our most popular hair clip, the YS Park Pro Clip is now available in Blue. Our most popular hair clip, the YS Park Pro Clip is now available in Brown. Our most popular hair clip, the YS Park Pro Clip is now available in Gold. 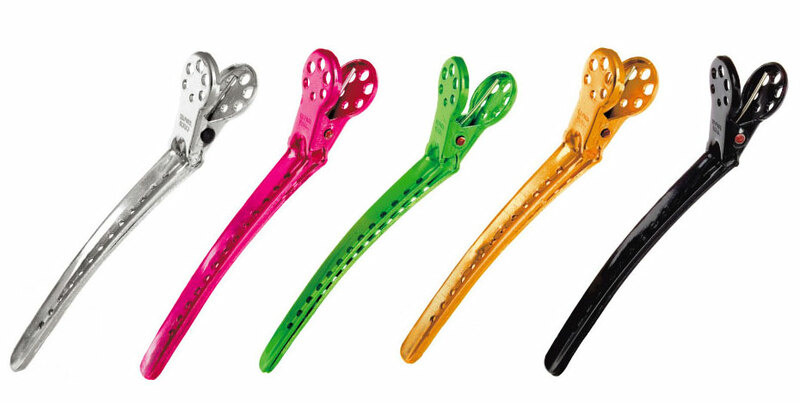 Our most popular hair clip, the YS Park Pro Clip is now available in Green. Our most popular hair clip, the YS Park Pro Clip is now available in Pink. Our most popular hair clip, the YS Park Pro Clip is now available in Red. Our most popular hair clip, the YS Park Pro Clip is now available in Silver. Our most popular hair clip, the YS Park Pro Clip is now available in Violet.